For at least six months, we shouldn’t have to deal with rumors about the PlayStation 5. The PlayStation 4 has plenty more to show us, and many great games on the horizon, so let’s chill out with talk of the future and appreciate what we have. Stop and smell the roses of spring before you inflate your pool raft for that summertime barbecue. It’s asparagus season — dammit! This week, we deal with rumors surrounding available PS5 dev kits, as well as September release dates for a returning heroic purple dragon and a beloved web-slinging superhero — who has one of the catchiest theme songs in the history of catchy theme songs. Let’s just say; September is going to be a hot month for PS4 owners. 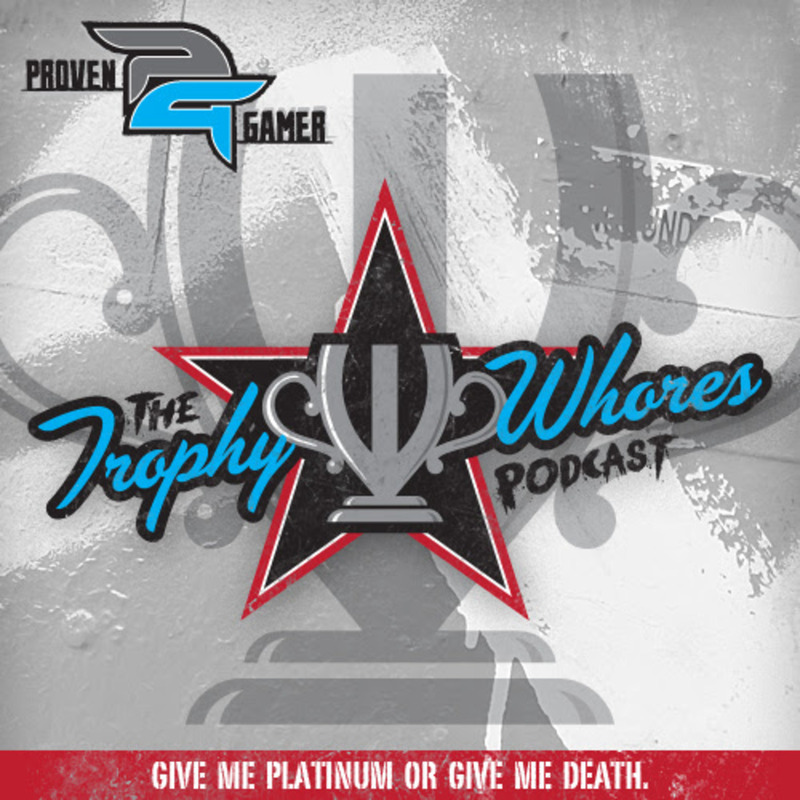 Join the Trophy Whores as they discuss, among other things, Bloodborne, Spyro Reignited Trilogy, Marvel’s Spider-Man and Extinction.